Our EDIT IT Summer School wrapped up its two weeks of classes, fun and project work on Friday, 27th of July. We handed out certificates to EDIT students today in seven locations: Ljubljana, Maribor, Belgrade, Kragujevac, Sarajevo, Banja Luka and Mostar. Participants were in high spirits as they reflected on their experiences and achievements from the past two weeks. 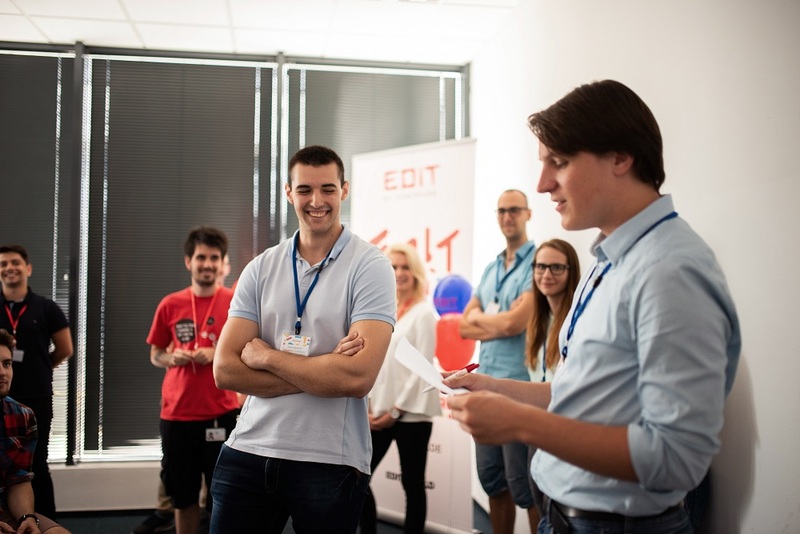 “EDIT was a great experience that taught us how to communicate in a team and solve real problems,” said Tinkara Marčec, participant in Maribor. “I’m sure that EDIT will help me in my future career. We recreated a real work environment where we could learn and get more practice,” said Žiga Pevec, participant in Ljubljana. This year’s topic covered a wide array of IT trends and technologies, such as Blockchain, cryptocurrencies, passenger engagement platforms, material flow controllers, gaming analytics and more. “I found the topics extremely interesting and useful. 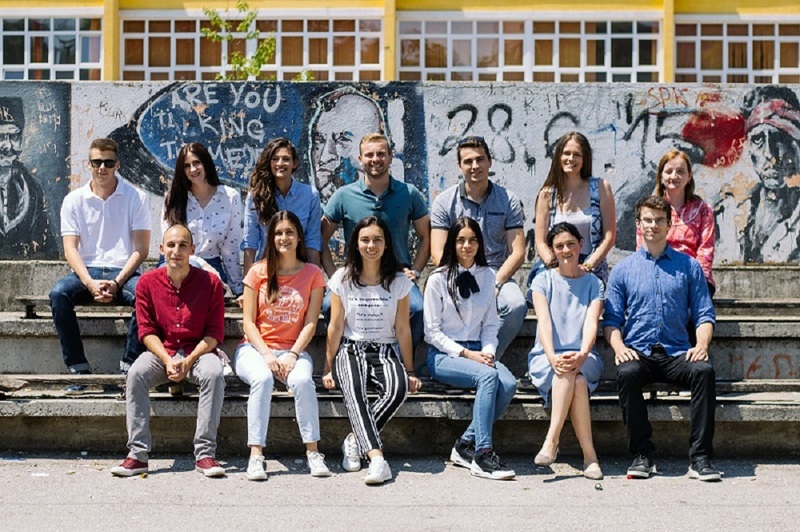 We also had great mentors to guide us and help us successfully complete our project,” said Selma Husnia, participant in Mostar. At EDIT, we strive to offer a dynamic learning environment where students’ creativity is stimulated. Our goal is to build future IT leaders who are capable of coming up with ideas for solving real problems. That is why we combine lectures with project work, and enable EDIT participants to lead projects, motivate and inspire each other. 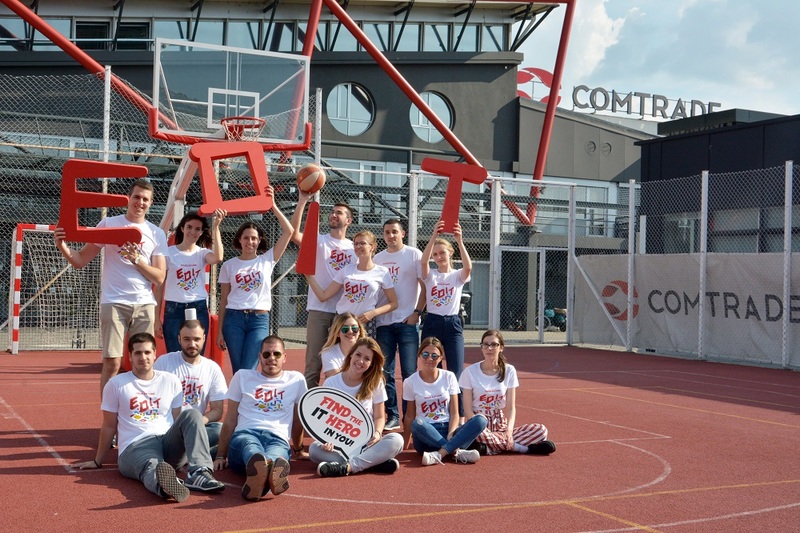 “Communication is key to creating a healthy work environment,” said Jan Grilnac, EDIT mentor in Maribor, who taught his students the importance of team communication. 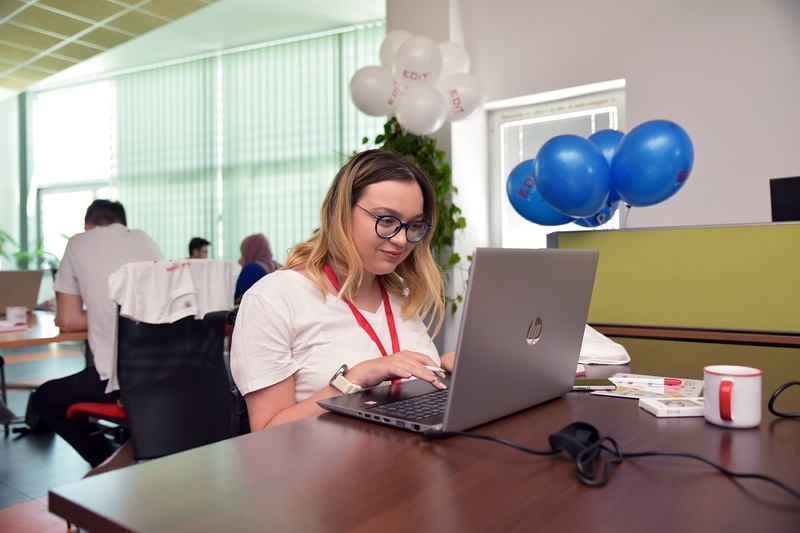 According to Jelena Stojadinovic, EDIT participant in Belgrade, this year’s project, centered on Blockchain, helped her enhance her academic knowledge with real experience. “Blockchain is the future of the IT industry. I believe that the skills I gained here will be useful in my future career,” she said.